Don’t Call Me Shallow BLACK BOX - $70.00 : Doris New York, Illuminate Your Star! Do you have A LOT of fine hair? 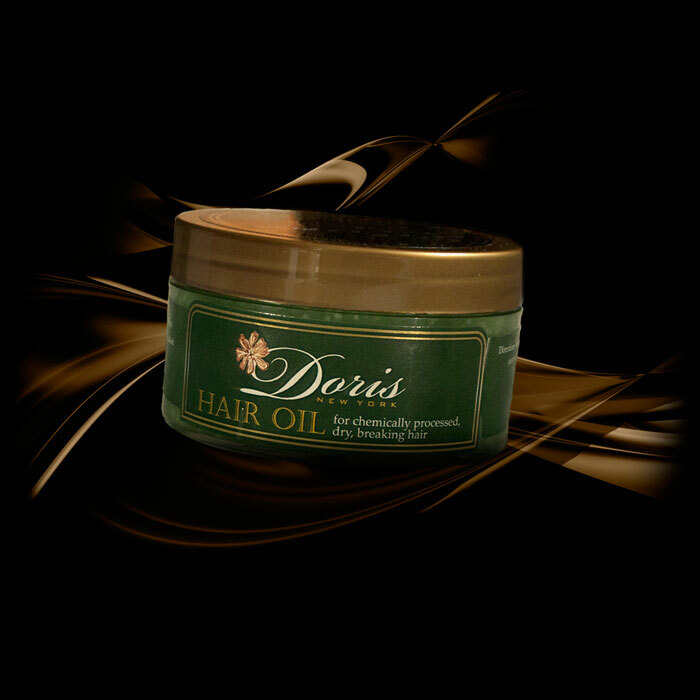 Is your hair thin but always dry and nothing is giving you the moisture you so desperately need? Do you need more curl definition? STOP HERE...THIS IS YOUR BOX!!! You're not shallow.....we would never call you that!! What you need lies just below the surface....a light moisturizer that is rich and luxurious enough to moisturize and create a brilliant shine without weighing your fine tresses down! 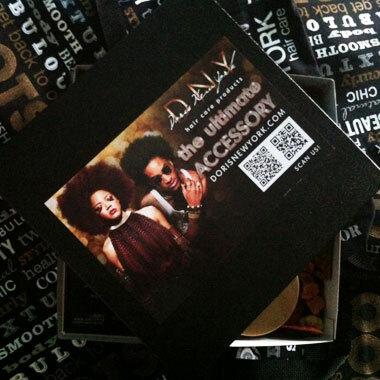 Even for thicker tresses this box will create GREAT curl definition. Reconstructor Shampoo cleanses the scalp and hair lifting any product build up and/or scalp dryness, preparing it for your Mud Minerals Pack Treatment. 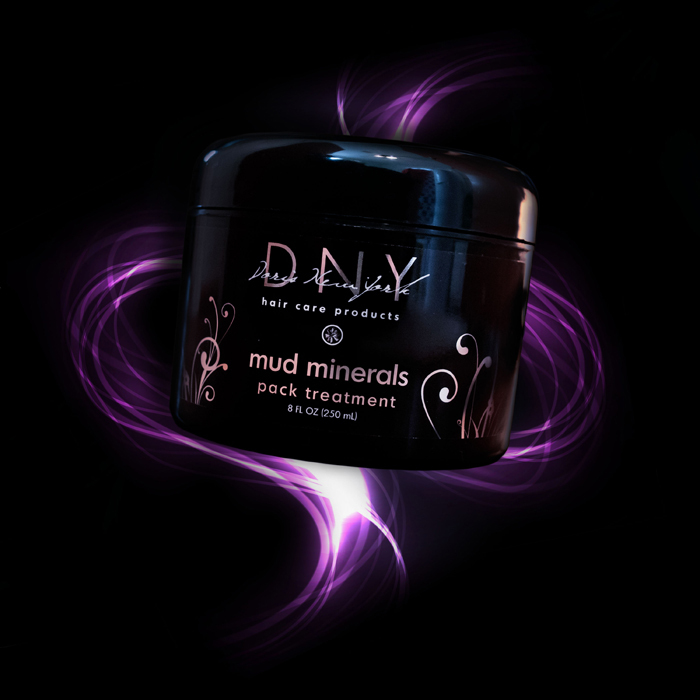 The Mud Minerals Pack Treatment detoxes, cleanses, stops breakage and restores body and strength to the scalp and Hair. 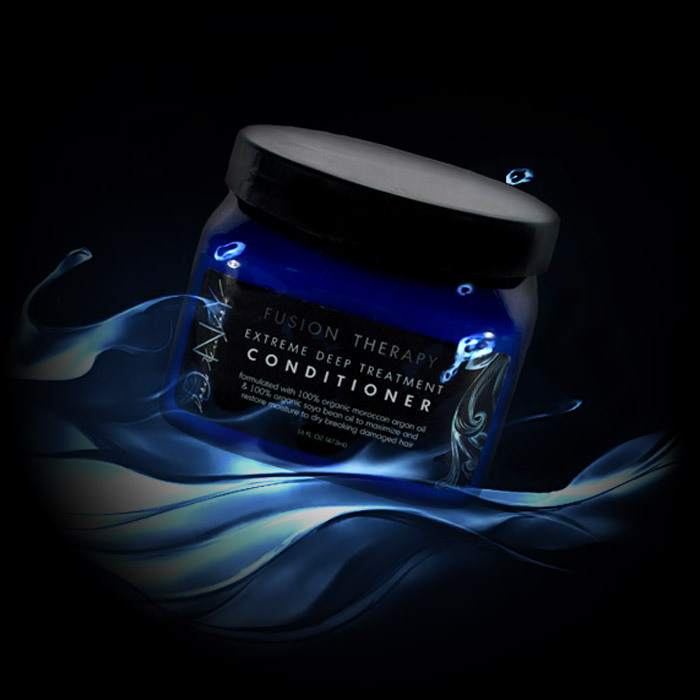 The Leave In Conditioner protects and provides daily moisture. Helps to alleviate those fly away frizzes and split ends. The Hair Lotion is a light moisturizer packed with enough power to protect, create a brilliant sheen leaving hair feeling airy and free! Excellent Curl definer for our girls and GUYS with tight, loose and mid range curls that desire separation and shine! Great for all Hair Types!